Apparently, Windows XP Pro was built to be a Server OS. 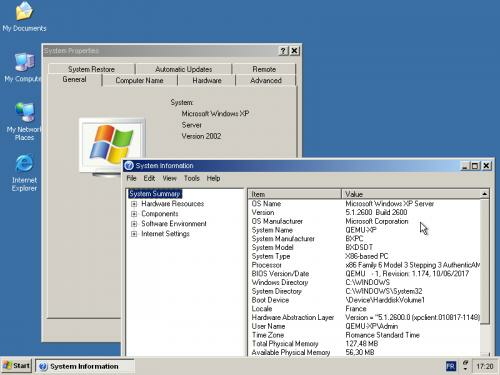 It's just that when XP was released Server 2003 was still in beta, and as both OSes were built from the same core they both contained the same logos etc - just like there would have been Longhorn Professional and Longhorn Server logos in the Vista betas, XP had Whistler Pro and Whistler Server in it. 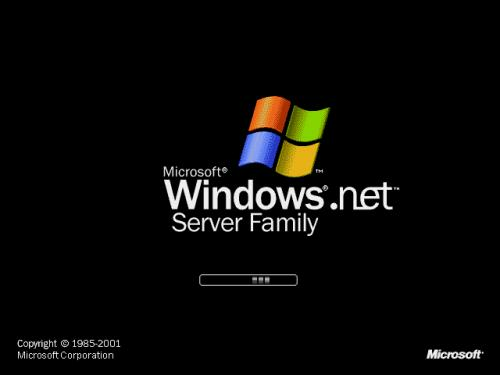 Server 2003 is basically XP Server but with a slightly newer kernel as it came out later. XP Pro works great as a server too if you ask me I use it at home and I've never had any problems at all. Runs smooth and flawlessly, just like a server should. I don't know why they didn't go ahead and use it rather than change it to 2003 and keep building on it. Presumably they were still working on the server components that XP lacks - they split the client and server releases as they felt that the pressures on the release that applied to the consumer client aren't the same as apply to server OSes so the two should be separate. XP is ok as a simple fileserver but doesn't have the advanced server components of the Server editions of Windows. 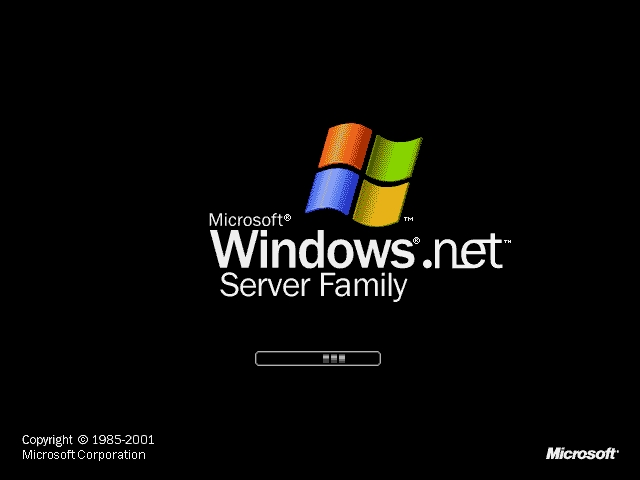 Yeah but XP x64 basically is Server 2003. You can run TweakNT.exe on xp and click "convert to Server",then restart, you will found that xp turn into "Whistler Server"
Don't try that with Windows XP SP2 or SP3. You will got a licence violation after the reboot. (i didnt black out the codes, but windows did that). (The green piece, is the start button and start menu is all messed up, errors everywhere).